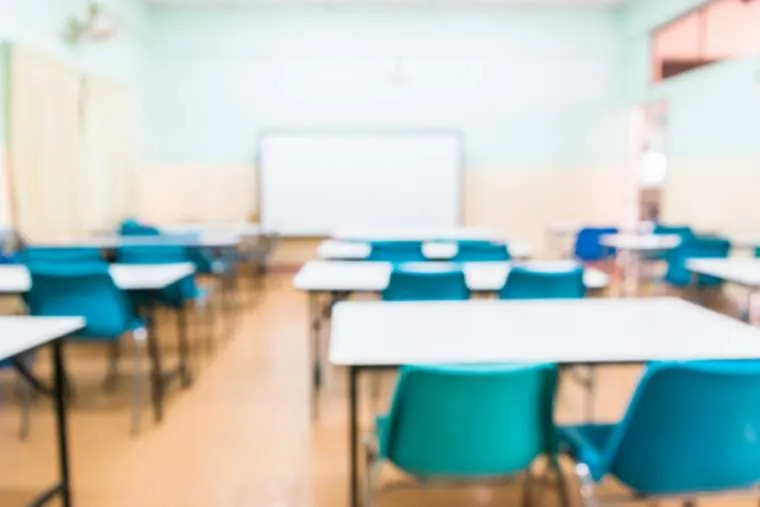 Edmonton, Canada, Mar 22, 2019 / 01:16 pm (CNA).- Edmonton’s Catholic schools are at full capacity and may soon have to turn away students, although school district officials are hopeful that new funding from the Alberta government will be announced. The Edmonton Catholic School District trustees approved a capital plan for 2020-2023 which reports that 22 new neighborhoods in the southwest of Edmonton are in early stages of development, CBC News says. Only four K-9 schools serve those neighborhoods. A failure to provide more space will mean turning away 400 students by 2023, according to John Fiacco, assistant superintendent of educational planning. Another high school is needed to relieve crowding at Archbishop O’Leary High School in northwest Edmonton, where enrollment is at 104 percent. The district aims to build a new high school in the Castle Downs area of northwest Edmonton. Though the school board received no money for new schools in the 2018 provincial budget, funding for a new school and a replacement school was provided later.